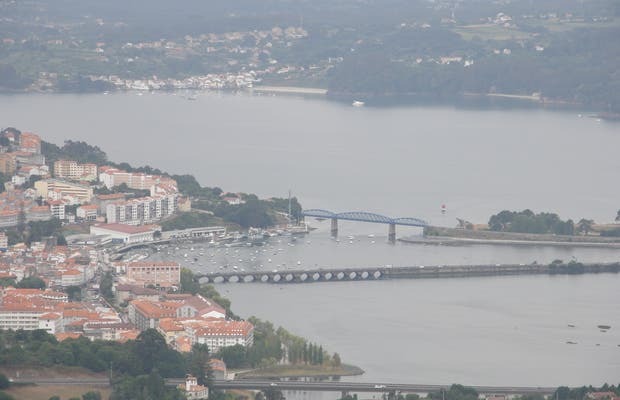 Castillo del Conde de Andrade is on top of leboreira rock and from here you can see the entire Gulf of Artabro, from Ferrol to Corunna, from a vantage point the Eume River estuary. Perfectly combine a visit with a walk by Fragas del Eume and have tapas on a Saturday in Pontedeume. For many years it was abandoned, but now you can go there for 1 euro, every day of the week, morning and evening during summer and Easter. Henry of Castile granted to the Count de Andrade in his support payments, control of all the territory that you see from the tower. The site is very well chosen.